Netflix announced its latest foray into the booming Korean market with the film "Psychokinesis". The film is being directed by Yeon Sang-Ho - the same guy who directed the global hit "Train to Busan". 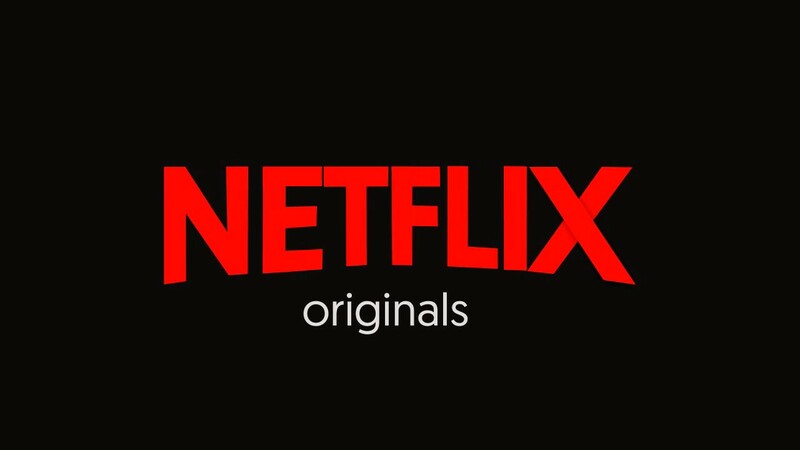 Along with "Psychokinesis", two other films, "Steel Rain" and "The Chase", will also be available on Netflix globally as a part of the partnership with Content Panda, an International Business Division of top Korean distributor Next Entertainment World. "Psychokinesis" focuses on a unique theme of superpowers where a father sets out to save his troubled daughter with superpowers that suddenly appeared to him one day. "Steel Rain" focuses on the nuclear threats in the two Koreas where a coup in North Korea forces its leader and his elite guard to come to South Korea. "The Chase" is a thriller that features two characters that chase after the suspect of a thirty-year-old unsolved case. "Psychokinesis" will be available globally on Netflix in 2018. Netflix is the world's leading internet entertainment service with over 109 million members in over 190 countries. Members can play, pause and resume watching, all without commercials or commitments. Next Entertainment World (NEW) started out as a film investment and domestic distribution business in 2008. Taking the lead in the Korean film market share in 2013, NEW has grown rapidly and now has become one of the most successful contents distribution companies in the market. Contents Panda is NEW's Ancillary Rights and International Business division. Its international sales division was founded in 2015, pitching top-notch films presented by NEW, Contents Panda and others.